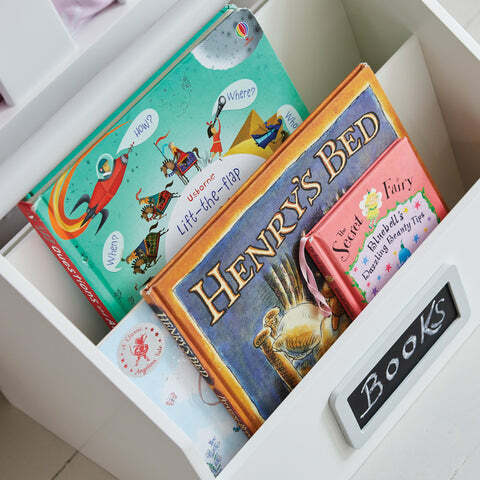 Kipling Book Caddy | Great Little Trading Co. This is a great way to encourage a love of books; the forward facing shelves keep favourite books in sight and easy to reach for little ones. 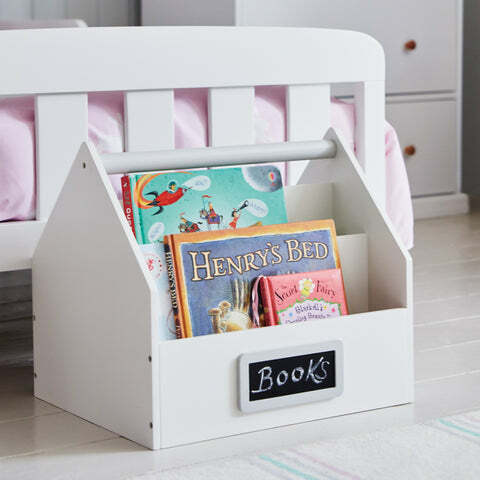 Like all our furniture it's made of sturdy materials to withstand the demands of toddlerdom; we've tested it thoroughly too, to make sure it's topple-proof and kind to little hands. 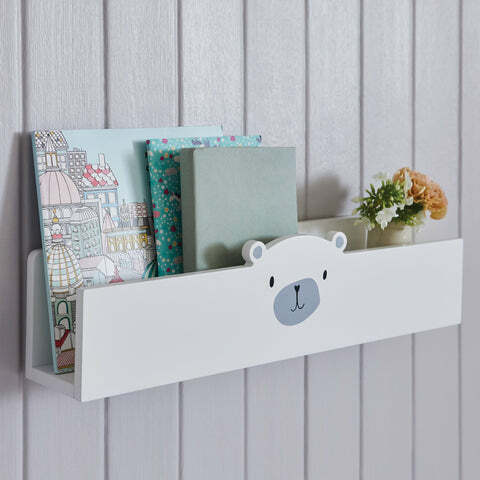 Make the most of every inch of space with some of our gorgeous Wall Shelves and Toy Storage.